This morning, Google kicked off the release of April’s security patch by pushing out factory images of the update for supported Nexus devices. 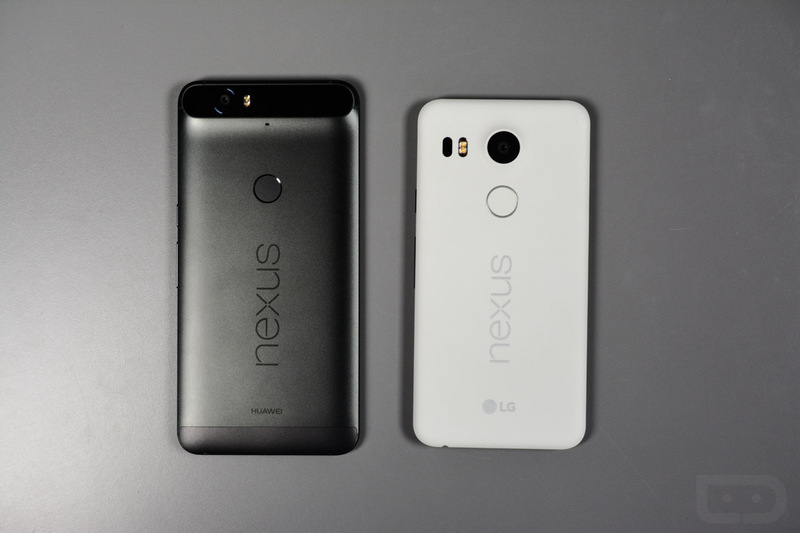 As of right now, we are seeing new images for the Nexus 6P, Nexus 5X, Nexus 6, Nexus Player, Nexus 9 (WiFi and LTE), Nexus 5, Nexus 7 (2013, WiFi and LTE), and Nexus 10. You can grab each image at the link below. For instructions on how to flash a factory image, here you go. UPDATE: The April 2016 Nexus security bulletin is now available, should you be curious as to what was patched this month. Google Play App Icons are Getting Updated for a More "Consistent Look"